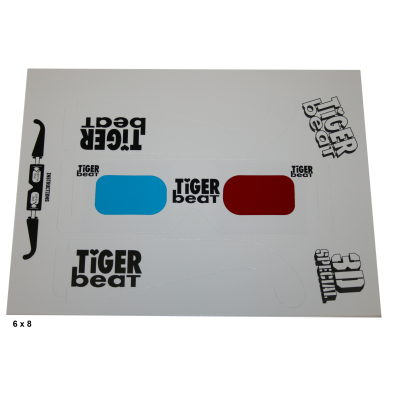 Tiger Beat - American Paper Optics manufactured over 500,000 Anaglyph 3D inserts for the 3D issue of Tiger Beat. American Paper Optics consulted with the staff photographer of Tiger Beat who shot the photos of the celebrities in 3D. American Paper Optics also contributed to the magazine by converting some of the images from 2D to 3D.